Joy ride on a Sunday afternoon. 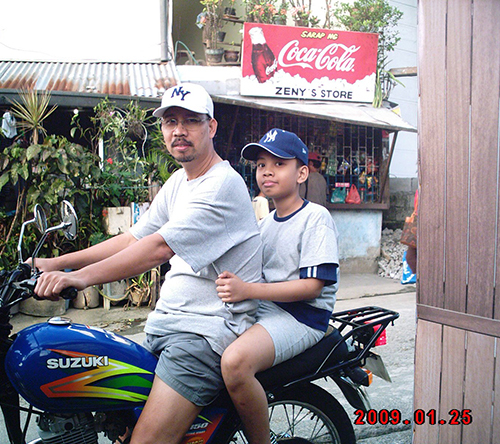 Both Father and son spend some time driving around the neighborhood using our not-so new motorbike. The photo was obviously taken nine years ago as indicated in the date printed on the picture. 😀 Glad that we still have the motorcycle up to this day. This entry was posted in Flashback Friday, Kids, Vehicle and tagged bonding, dad and son, joy ride, motorbike time on June 22, 2018 by Yami.